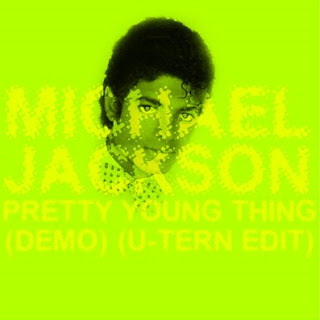 This demo version of P.Y.T. is good enough to stand up to the released version. A completely different vibe but still amazing and funky. Nothing crazy edit wise, just made an intro and extended the outro, sometimes that's all a track needs. Enjoy! Thanks again for posting all these great tunes and edits. That Disco '12 onslaught below was crazy! Damn - this is fire! I just listened 3 times in a row . . . a mindblowing cut. Thanks so much!